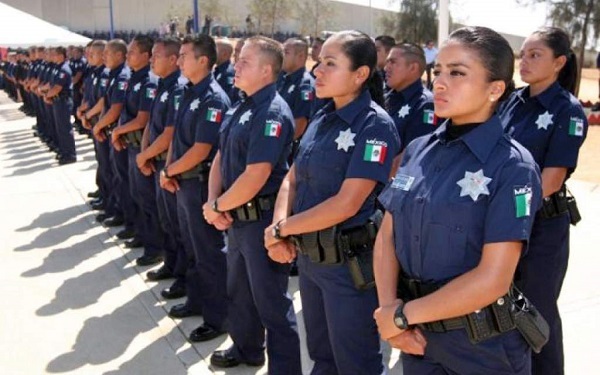 According to riviera-maya-news.com, approximately 600 new police officers are under recruitment that, once trained, will be added to Tulum, Playa del Carmen and Cancun. Rodolfo del Angel Campos, Secretary of Public Safety for Quintana Roo, says that they are currently in the evaluation phases of hiring another 600 police officers. He says 300 of them are in the pre-evaluation phases, while the other 300 are under evaluation. He explained that since the state began its new hiring system last year, they have been able to better filter potential police candidates. Del Angel Campos said that the potential candidates are evaluated by an interdisciplinary group, so they once they reach the C-3, they will have the best candidates. Del Angel Campos says that although they are hoping to have the new recruits working by December, he says the process of hiring will continue until they have the 600 needed. Once hired, they will be added to the state’s already-existing 1,200 state police.